The living Earth cell, its social engineering structure, and EARTH societal diseases. The Base 16 hexadecimal bio-computer war casualty reports with the FFA and FAA. Astrophysics laboratory methods in living Earth hematology help explain bio-math life. The atomic English language secrets of books - - > Official translations. A new generation of SCIENCE WAR legal trials will result in major mandated societal changes..
Science wars have existed for centuries; look at the year 1616 and year 1632 astronomy conflicts of Galileo. 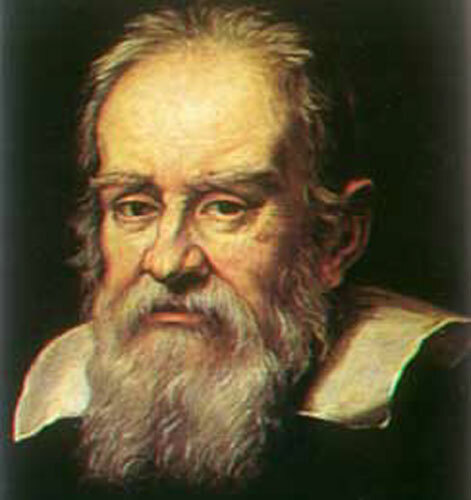 Galileo Galilei ( 15 February 1564 – 8 January 1642), was an Italian physicist, mathematician, astronomer, and philosopher who played a major role in the Scientific Revolution. In 1632 Galileo published his Dialogues on the Two Chief Systems of the World and immediately found himself in trouble. Until the mid-20th century, the philosophy of science had concentrated on the viability of scientific method and knowledge, proposing justifications for the truth of scientific theories and observations and attempting to discover on a philosophical level why science worked. Already Karl Popper had begun to attack this view. Popper denied outright that justification existed for such concepts as truth, probability or even belief in scientific theories. During this time there had also been a number of less orthodox philosophers who believed that logical models of pure science did not apply to actual scientific practice. It was the publication of Thomas Kuhn's The Structure of Scientific Revolutions in 1962, however, which fully opened the study of science to new disciplines by suggesting that the evolution of science was in part sociologically determined and that it did not operate under the simple logical laws put forward by the logical positivist school of philosophy. Thus, the formalization of the astrophysics galactic LOCAL REGION (Planet Earth) WAR ZONE was properly labeled the SCIENCE WARS around 1995. The first description of the 1995 SCIENCE WARS ....concerned the science debates about physics, astronomy, and genetic project priorties, budgets and new funding ...... and the war of words between various LEVELS of the subconciousness MINDS of the above writers. In year 2013, we have detailed examples and conscious MIND explantions of SCIENCE WAR events and SCIENCE WAR casualties that occur in real REALITY. Additional SCIENCE WAR subjects are listed on the above TOOLBAR on your computer screen. You may CLICK on those NOUNS for access to detailed battle reports.